Chemical Process equipment for various industries including : paint, ink, water treatment, texttile, mining, pulp & paper, etc. 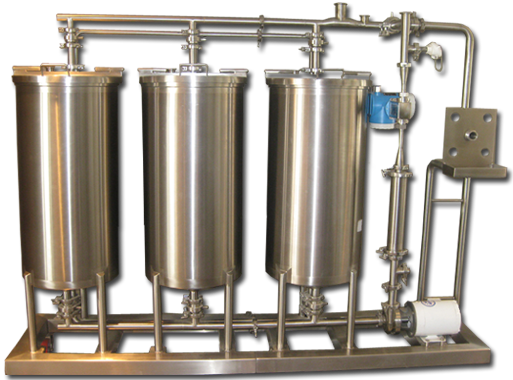 INOX-TECH’S experienced staff has designed, fabricated and installed major turn-key process systems for a wide variety of industrial applications. Complete design or detail engineering services are available, including vessel design, heat exchange calculations, instrumentation and automation. Systems include all components including piping, pumps, heat exchange, and CIP systems and can be skid-mounted or field erected.